The people of Kitgum District have expressed pleasure at the UPDF for the decision to celebrate the 38th Tarehe Sita Anniversary in their home town. This was during a meeting between the UPDF and local district leaders on Tuesday at the Kitgum Town Council Hall. 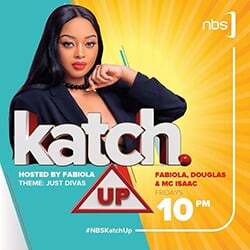 Held annually on 6th February, Tarehe Sita is a day when Uganda celebrates the birth of the National Resistance Army that later led to the birth of the Uganda People’s Defence Forces and also the launch of another phase in the struggle by the population against misrule in Uganda. Addressing the meeting, the UPDF Chief Political Commissar Brig. Henry Masiko commended the people of Acholi region for the immense contribution and working with the UPDF to bring peace and stability in the area. “It is such peace that has led to the ongoing development in the region,”Brig.Masiko said. During the army week to be launched on 29th January, the UPDF will conduct symbolic civil military activities throughout the entire country with the main focus on the eight districts of Acholi region including Kitgum, Agago, Pader, Gulu,Amuru,Lamwo,Nwoya and Omoro. In these districts, the UPDF will run a series of medical outreach activities and limited engineering works targeting especially health and education facilities. During the meeting, the leaders also appreciated UPDF for pacifying the whole country. 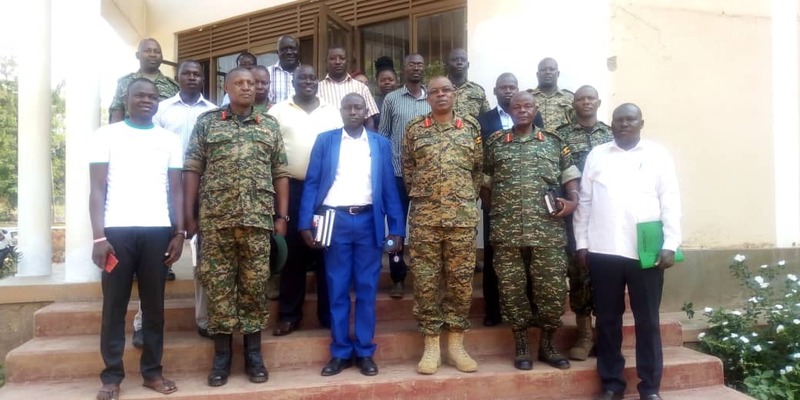 The district meeting was chaired by the Resident District Commissioner Kitgum Chris Omara and attended by the Deputy LCV chairman Jackson Omona, the Defence Spokesperson Brig Richard Karemire and other heads of departments among others.